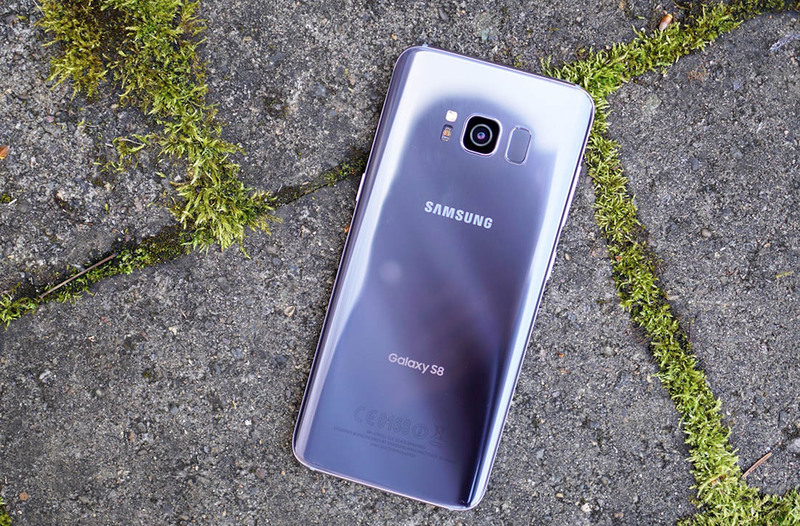 Now that all Galaxy S8, Galaxy S8+, and Galaxy Note 8 carrier variants have received the big Android Pie and One UI update, Samsung has readied the same update for its US unlocked models. That’s how it works for those who haven’t been following along. Samsung is cool with the unlocked units being tests dummies for big updates, like the One UI update, but then updates them last to stable builds. It’s great stuff that we super duper appreciate, Samsung. Owners of the unlocked Galaxy S8 will see software version G950U1UEU5DSC1, S8+ owners will get G955U1UEU5DSC1, and Note 8 owners will get N950USQU5DSC1. Want to know what’s new in this mega-update? Watch the video below.